Almost everyone has heard of the “Cloud” in some form or another. Most of the context it’s used in is as a storage space for your files and documents. What if we told you that you could use the cloud to not only improve the operations of your business but it can help your business expand and cut costs at the same time? With the cloud, you can reduce IT costs since the cost of maintenance, upgrades, security, etc. are all on the service provider instead of on your IT budget. This means you now won't need to have expensive IT experts cover your systems. Having everything hosted on the cloud also allows for your business to have more open scalability, as you won't need to pay for installations or hardware upgrades for opening new locations or moving buildings. 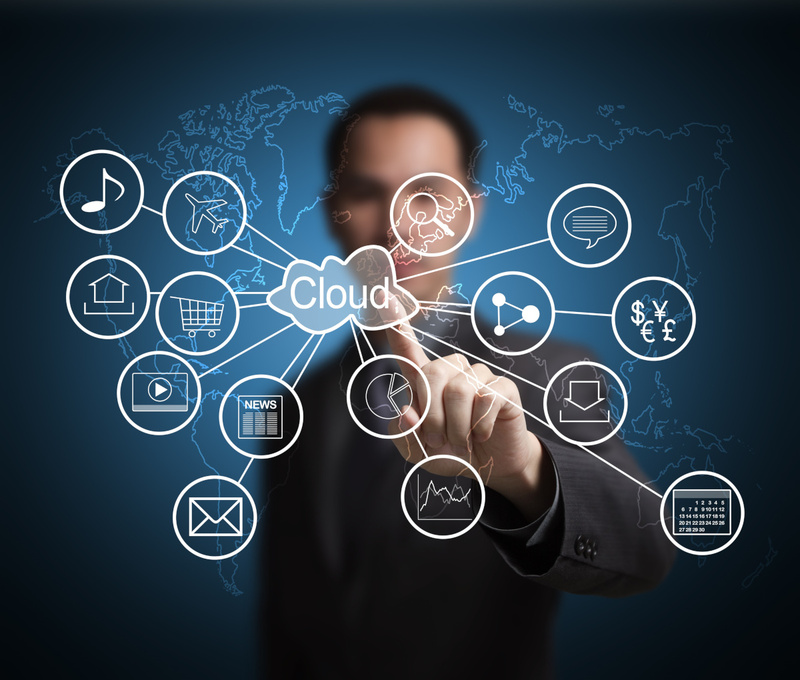 Everything is easily accessible from one place, the cloud. Those are just some of the benefits of the cloud. We didn’t even go over how you can use the cloud to host your phones with VoIP and to host your conference calls. Or how easy it to access your work files and documents from outside the office with mobile apps or laptops connected to the cloud. So if the cloud sounds like a step in the right direction for your business give us a call to get your cloud solution set up.